Jonny Palmer and Shea Adam explore the paddock at Mount Panorama ahead of the 2018 Liqui-Moly Bathurst 12 hours. 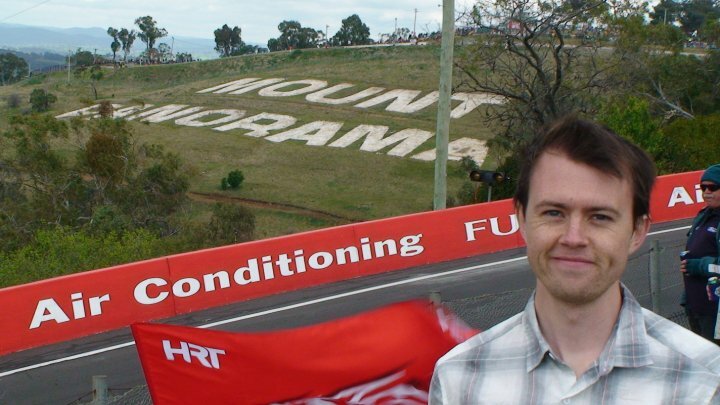 Coverage of the 2019 edition of the Hi-Tec Oils Bathurst ..
John Hindhaugh talks to James O'Brien about this year's Bathurst ..
Commentary from Richard Craill, John Hindhaugh and Jonny Palmer. Free practice ..
Tim Gray and Nick Daman look at the week's motor ..
Coverage of the third running of the Hi-Tec Oils Bathurst ..
A preview of the HiTec Oils Bathurst 6 hours, from ..
John Hindhaugh previews the Bathurst 6 hour race, and talks ..